One Sunday night, when I was early twenties and bound by my body image blues, I went with my new college group to the music director’s house for cinnamon rolls. Yes, you read that right. Home. Made. Cinnamon. Rolls. Like… it takes two days to make these – Home. Made. Cinnamon. Rolls. Be still my skinny heart. I really did not know how to handle myself that night. Not only were there cinnamon rolls, but there were M&Ms in little bowls all over the house. I was a mess. Everywhere I turned – sugar. Sugar. And more sugar. I remember that night being a deal breaker for me. I had problems and needed to come clean with someone. It was time for someone to know that I struggled with food. And body image. It was just too much to keep silent anymore. Heather cried and prayed with me. She did not judge me. Or think less. She just loved me. And gave me a recommendation for a Great Counselor. A Great Physician. The One who knew my name. I deeply longed for new. A new body. A renewed mind. A new heart. And He had it all. I had finally caught what I had been chasing. And it wasn’t skinny, after all. It was Jesus all along. Skinny was just the means to finding Him. Sitting in that parking lot, with each spoken word, my chains were coming off. Silence had held me hostage long enough. My sin festering in the quiet. But, praise be to God, there is victory in the spoken word. I had to find my Heather. And as painful and as embarrassing as felt to say it all, I knew I had to tell her to be set free. Satan loves our silence. He does his dirty work there. 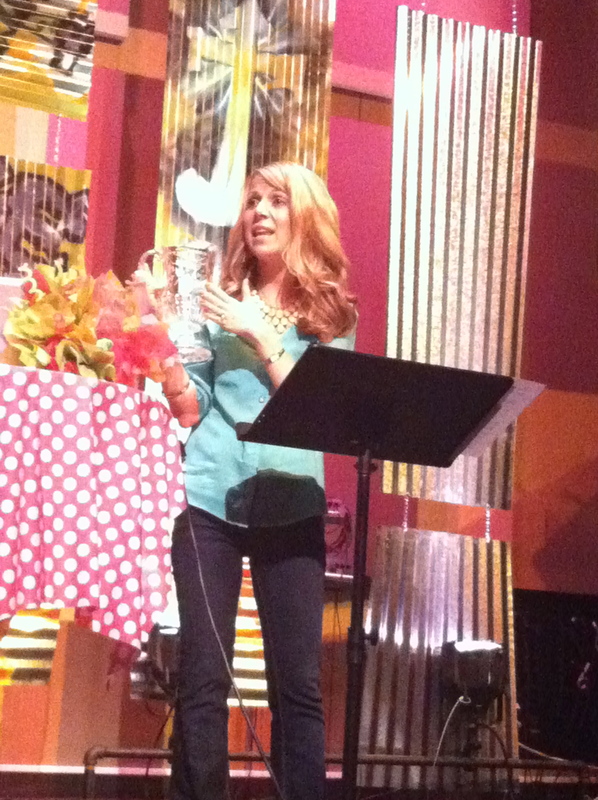 Today, if you struggle with the Body Image Blues, ask God to give you a Heather. 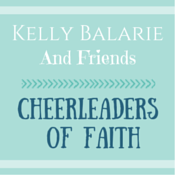 A friend to listen and nod and pray with you. You need her. We need each other. Period. Your struggles are not silly or immature. 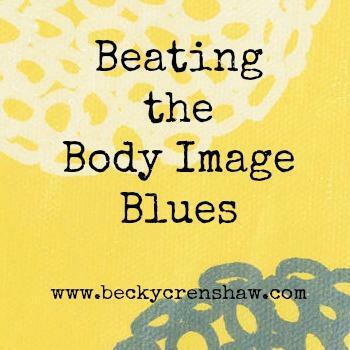 The Body Image Blues are real-real-real. If you are twenty-years-old or fifty-five… find a friend. If I was a bettin’ woman, I’d bet she relates. Excerpt taken from this series.